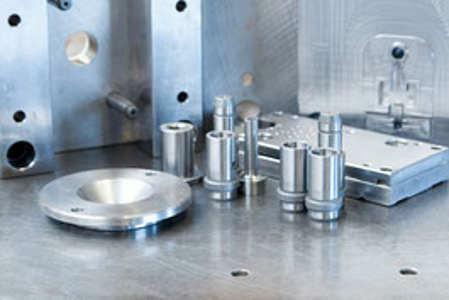 DA KUNSTSTOFF GMBH, Plastic material processing, Plastic moulded parts, Plastic moulded parts, customer-specific, on EUROPAGES. 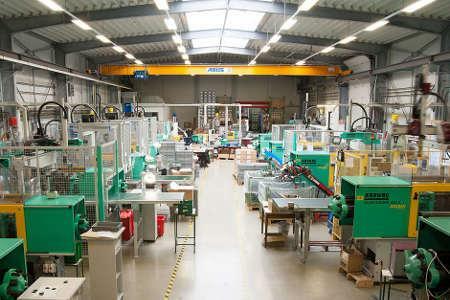 DA Kunststoff specialises in manufacturing and processing the highest-quality plastic parts. In doing so, we rely on precise manual work, extensive specialist knowledge, decades of experience and – above all – the skills and dedication of our staff, who work to meet these requirements as consistently and practically as possible every day. 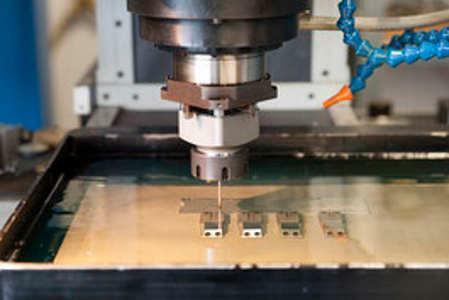 Precisely moulding plastic – this is our core competency and our passion. Thanks to continuous further development and innovation, we find novel solutions for all fields of application. From planning to production and delivery, we work flexibly, quickly and in accordance with the toughest quality standards. In our modern building complex with on-site production hall and office wing, 30 employees use 23 injection moulding machines to produce plastic parts in batch sizes ranging from the smallest to the largest, as well as assembling complex modules and systems.